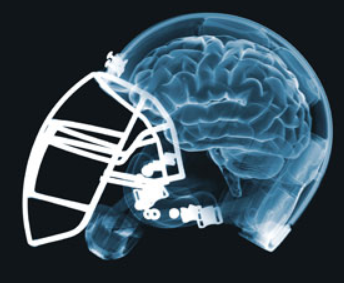 Recent media reports and lawsuits from former players have put a spotlight on Sports Concussions like never before. Are the sports we love destroying the futures of the people who play the game. Football as well as some of the other major sports are now trying to find ways to prevent or just cut down on these horrific injuries that most scientists agree have lasting effects on the health and well being of the players. The hotshot Whiz Kids Podcast attempts to solve this problem.